A day many Houstonians have been waiting for has finally arrived. 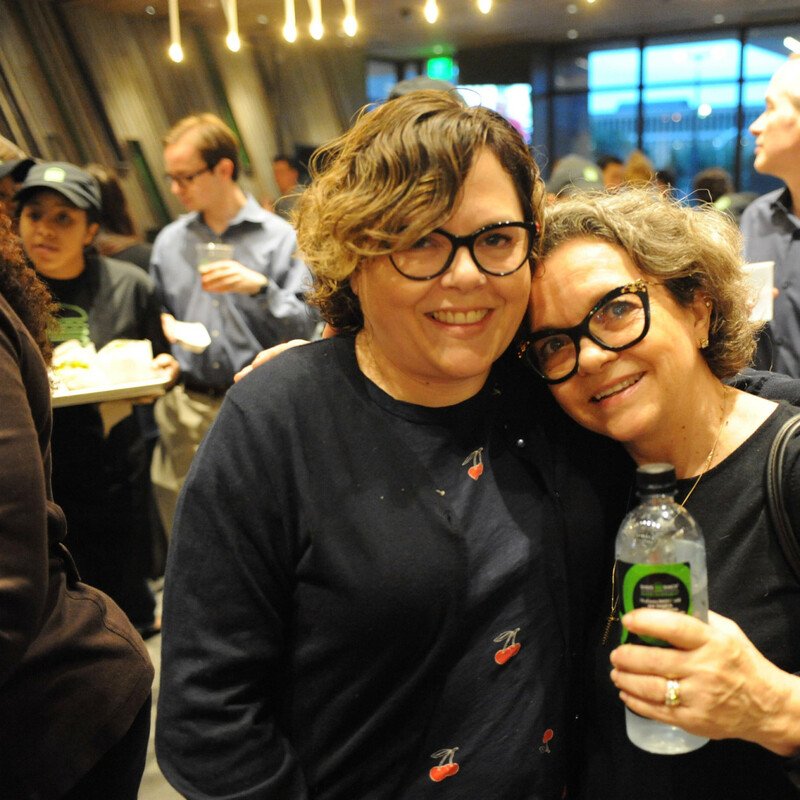 A year after rumors of its arrival first circulated, 11 months after the rumors were confirmed, and three weeks after a pop-up drew 1,200 people to The Pass & Provisions, Shake Shack opens in The Galleria at 11 am Friday morning. 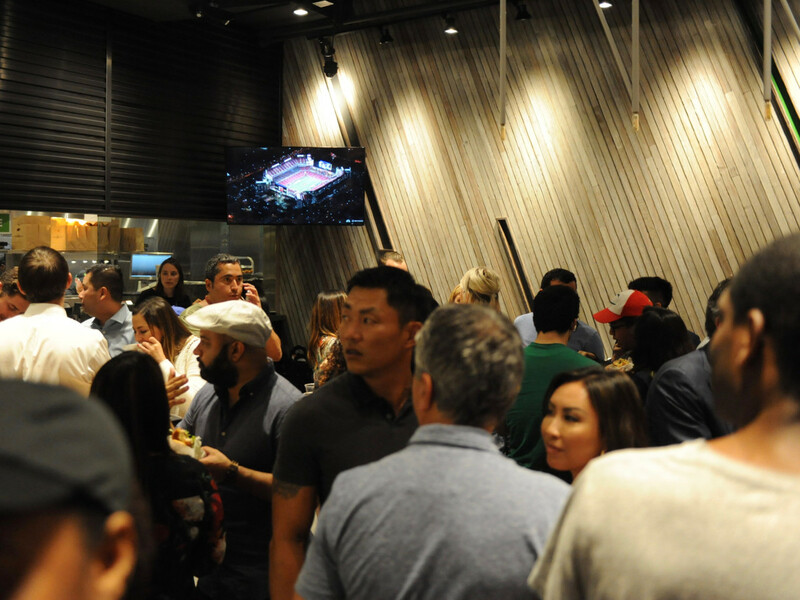 At a VIP preview party Thursday night, the restaurant showed off its Michael Hsu-designed space. 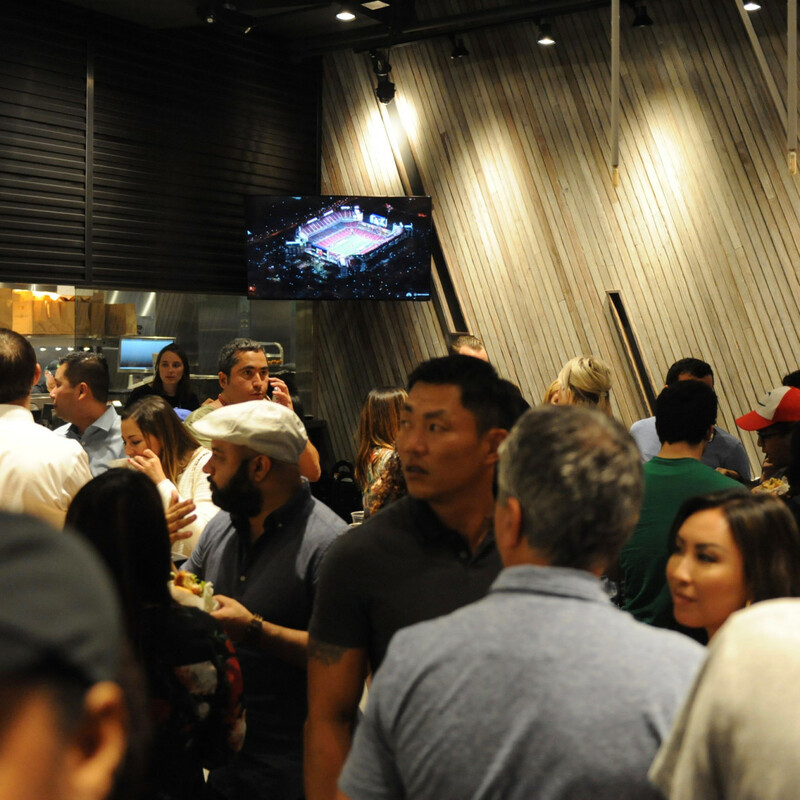 Just as he did for restaurants like Uchi, Hunky Dory, and Oporto Fooding House, Hsu has created a Shake Shack that stands out from the crowd. The wood-paneled walls give it a feeling that’s different from other restaurants in the mall. Located next to Cheesecake Factory, Houston’s first Shake Shack has its own street side entrance so that diners don’t have to enter the mall, although coming in from the mall will be a requirement for anyone who self parks. The restaurant’s moss-covered living wall helps identify it from the outside. Turning to the food, the basic menu will be familiar to anyone who’s visited the restaurant in cities across the world. It all starts with a basic ShackBurger, a classic, diner-style cheeseburger that’s affordably priced at only $5.29 and a double cheeseburger is $8.09. Since the patties are thin, adding meat — either in the former of the bacon-topped SmokeShack or the only-in-Texas Lockhart Link burger (topped with a jalapeno-cheese sausage from iconic Texas barbecue joint Kreuz Market) makes for a more substantial meal. 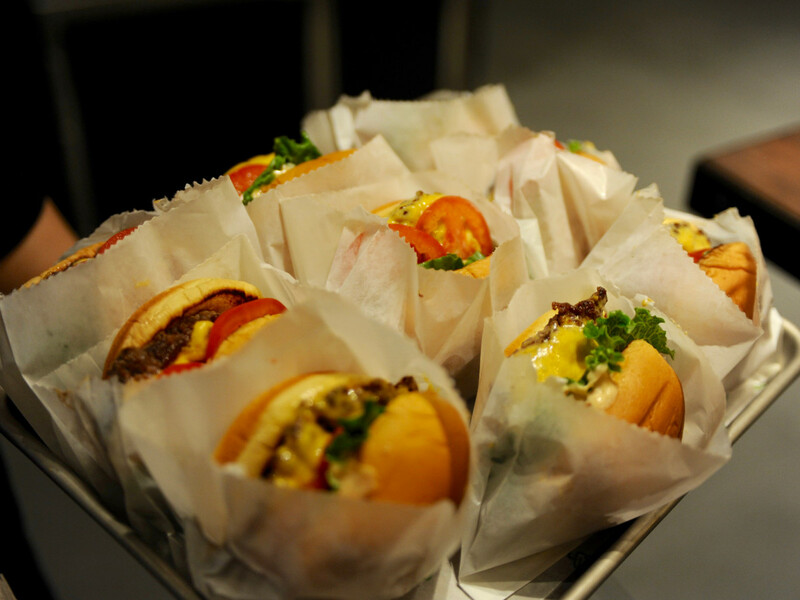 In addition to beef, Shake Shack serves a crispy chicken sandwich, a mushroom burger, hot dogs, and a variety of desserts, including three frozen custard-based concretes that utilize ingredients from Fluff Bake Bar, Greenway Coffee, and Heights doughnut shop Morningstar. 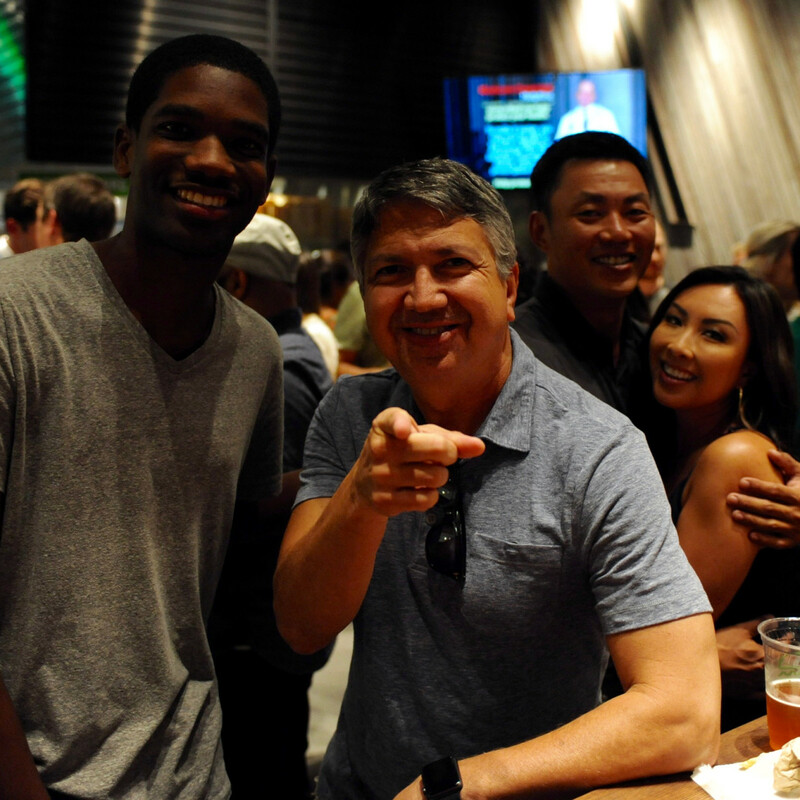 Looking for a little more insight into Shake Shack and its plans for Houston, CultureMap spoke to CEO Randy Garutti. 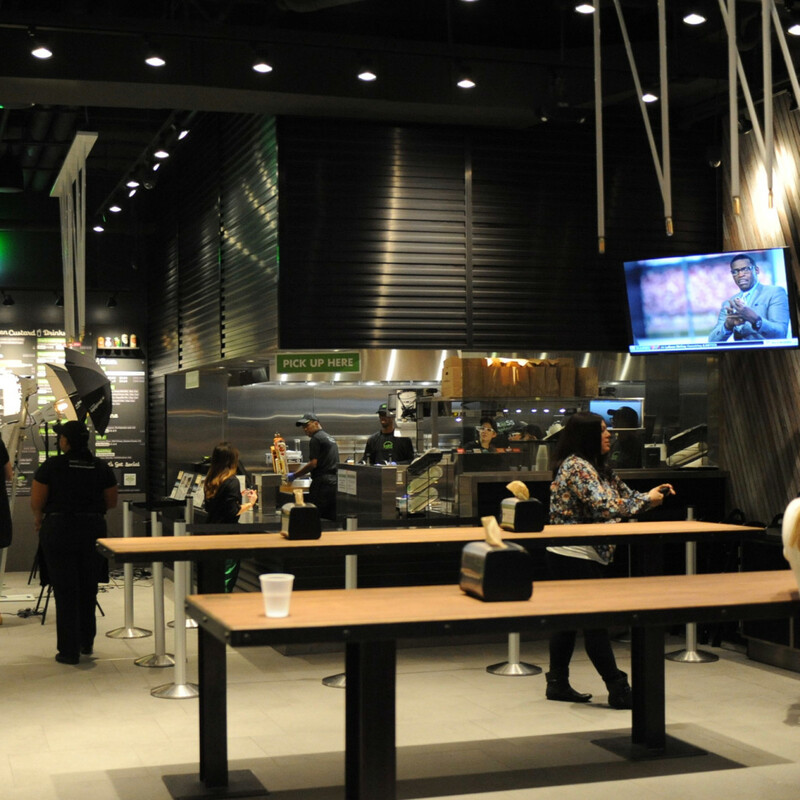 Read on for his explanation of why it took so long for the company to open in Houston, what makes Shake Shack different from its competitors, and what he prefers to order. 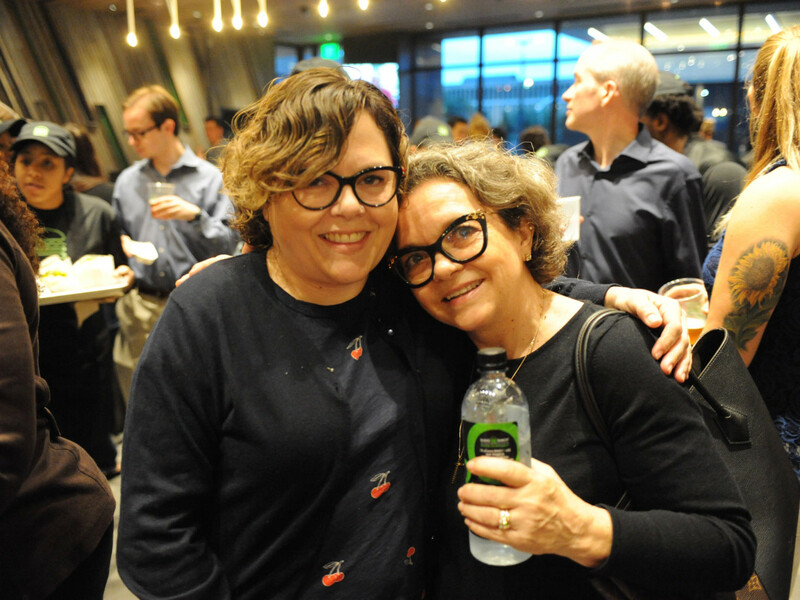 CultureMap: What took you so long to open in Houston? Randy Garutti: It’s funny, I was talking to some people back home today. This is one of the greatest cities in America, maybe the highest growing city in America. I was just telling these guys, we struggled for years with where to go. We went back and forth on, should we go to the Galleria? Should we be in the mall? Out of the mall? This big luxury box right here, we were going to be in that at one point. We were going to be in River Oaks at one point. We were looking at Montrose. It just took us time to settle in, and it sort of played out in a good way. 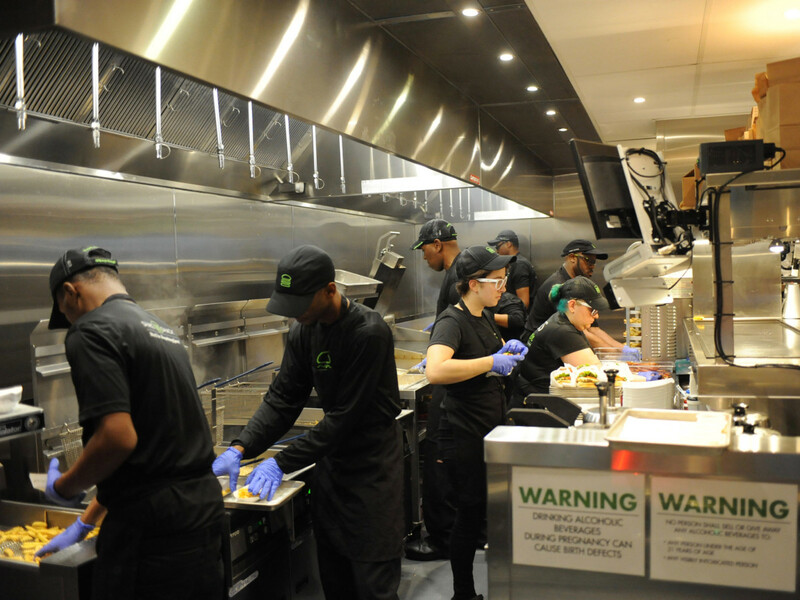 The first Shack in Texas was in Austin, we just opened this summer in Dallas. We finally made it. It took too long, but we’re excited to be here. CM: What directed you to the Galleria? RG: I think the confluence of everything that happens here, meaning: great neighborhood that has incredible daytime population of offices, incredible local scene, and tourist scene. We’re going to continue to grow. We’re going to do some more Shacks here. We’re going to concentrate on this one. I think this one gave us the best chance to launch in a fun, busy spot where everyone can be here: kids, friends, workers. It kind of fits for everybody. CM: You’ve already announced that Rice village is next. 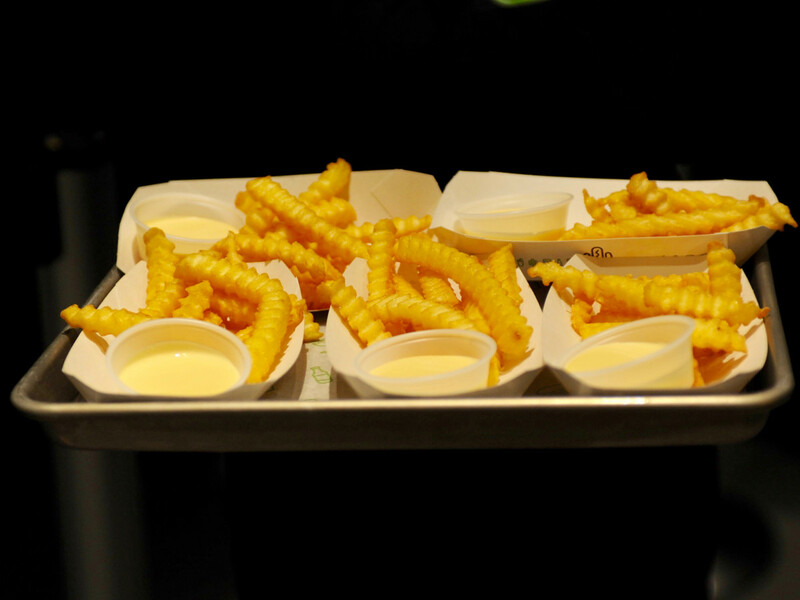 How many Shake Shacks do you anticipate opening in the Houston area? 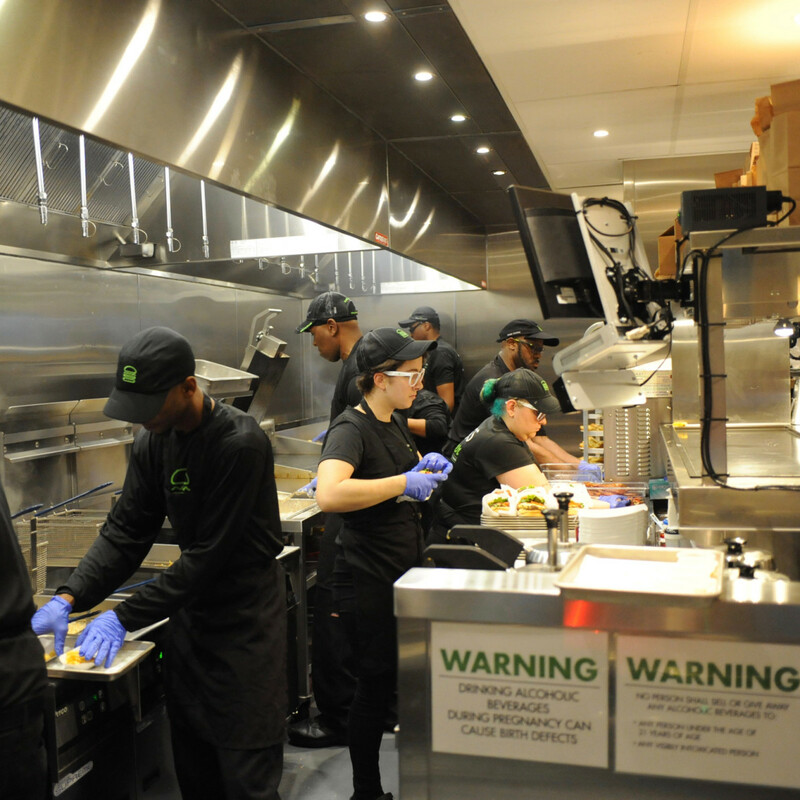 RG: We’re not the kind of company that comes in and opens a ton of restaurants immediately. 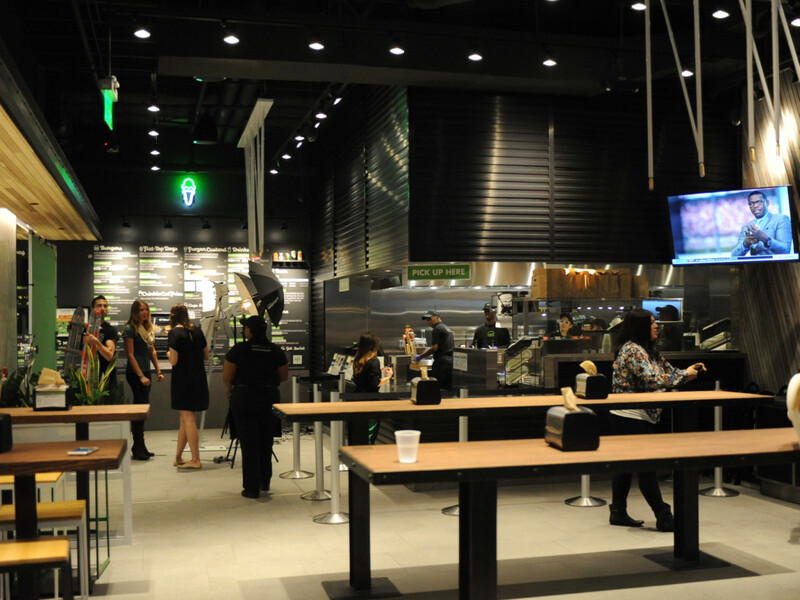 It took us five years to open the second Shake Shack. As much as we’ve grown, we kind of like to spread it out and really have some fun over time. This location will be this year. Rice Village will be next year. Probably the next thing we would do would be in 2018; we haven’t identified that yet. This is not a franchise business. We own all the Shacks. It’s not a company that we just come in and say we’re taking over a city. We want to just have a great community gathering place here. We do that right, hopefully Rice Village will be good. If we do that right, hopefully there will be another one. We take our time. CM: How many people are you expecting per day in the beginning? RG: There will be days when we open that we get a couple thousand people coming. We’re always humbled by the response. We never go in believing we deserve anything but a few people walking in, and we’re going to work hard to bring them all in. I expect this weekend will be pretty busy. CM: What did you learn about Houston in terms of how Shake Shack fits in with what we already have? RG: Well, there’s obviously a deeply ingrained burger culture. You got your Texas favorites. You got Whataburger. 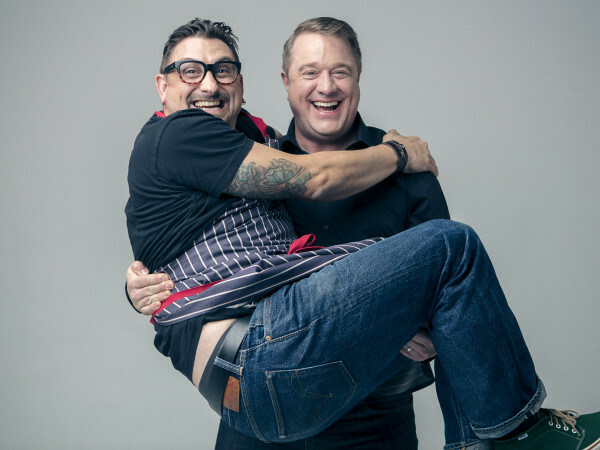 We’ve loved seeing in this sort of last five-ish years the incredible chef scene that’s popped up. 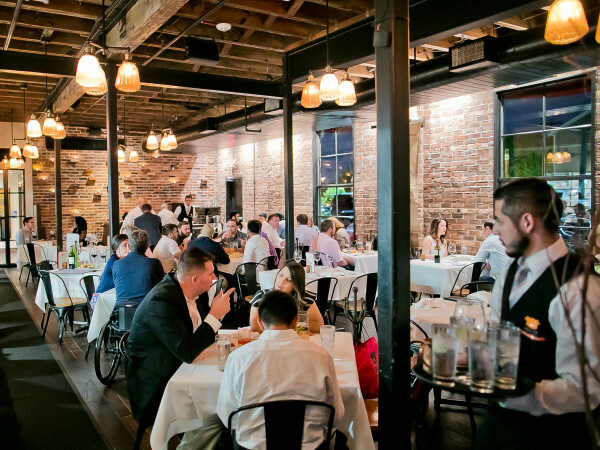 Places like Underbelly, a place like The Pass & Provisions. 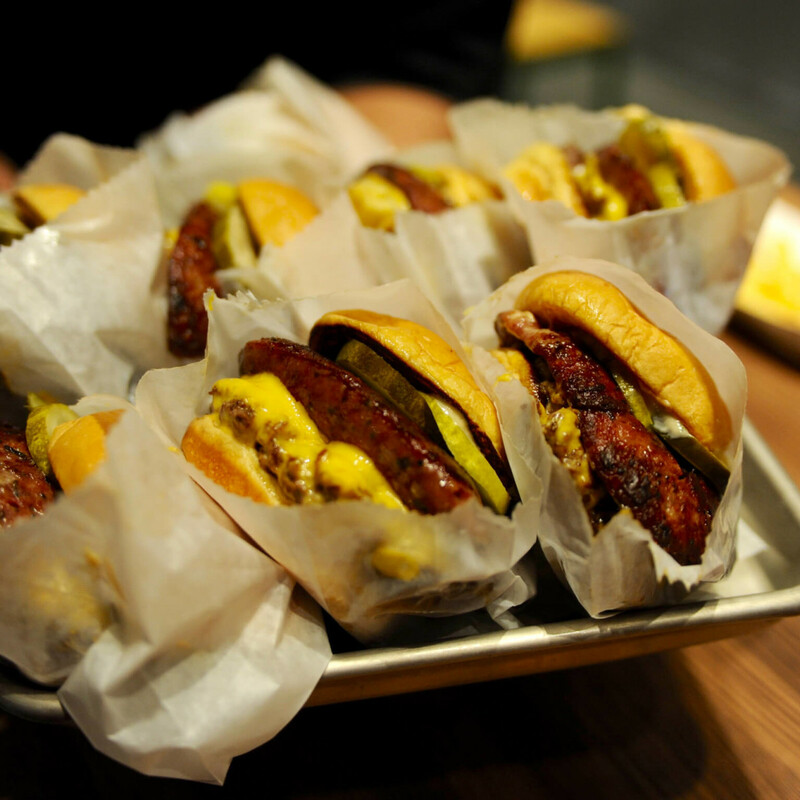 You know Shake Shack well enough to know we’re not just a burger joint. I’ve been working with Danny Meyer for 17 years. I’ve been running all of our fine dining restaurants. One day we had a little accident, a hot dog cart, turned into Shake Shack. No one ever dreamed we’d be here. 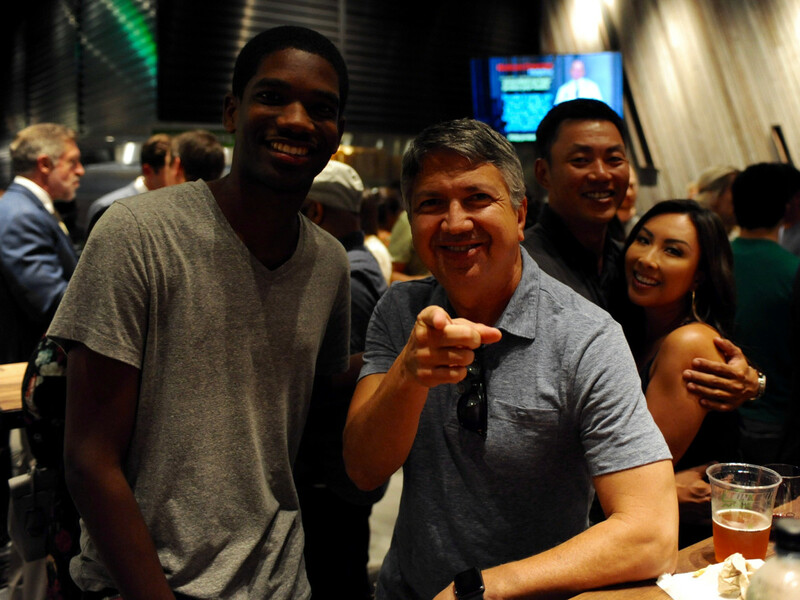 We always just try to connect with the great chefs in the city and the great food that’s happening and the great cities in the world. 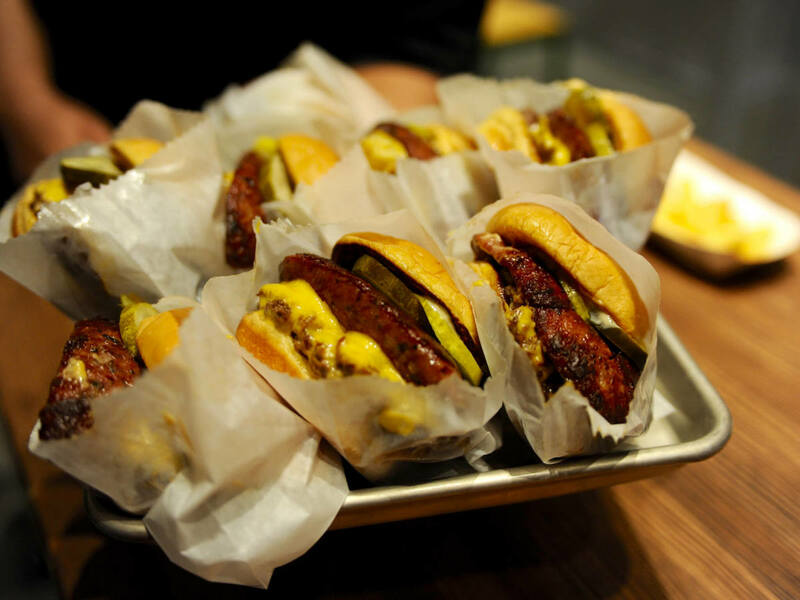 The world is a collection of great cities now, when you think about it, and Shake Shack is trying to be that community gathering place for great value, a $5 burger, that’s just simple. We’re not trying to do gourmet, crazy stuff. We’re just trying to be your favorite classic cheeseburger. We do some cool stuff, but we do it from a fine dining ethos. You look at the chocolates we use, you look at the way we make our custard, the cuts in our no hormone, antibiotic-free beef, the things we do are just done really simply, and at a really high standard, at a good price. You can take your kids, your buddies, have a beer, and it’s just meant to be easy. CM: How did you pick Fluff Bake Bar and Morningstar for the Houston custards? RG: Mark Rosati is amazing. 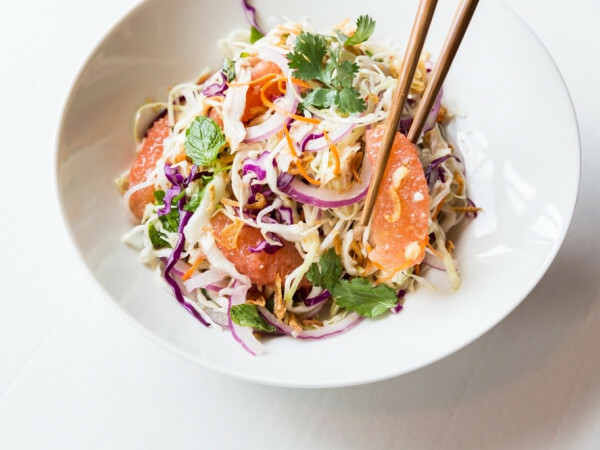 He’s our culinary director but really our tastemaker. Whenever we go to a city, we say to ourselves, alright, what’s going to be the cool doughnut, the cool coffee, the cool whatever. Mark goes around. He meets with all the places he’s heard about. When he bonds with them, it just pops. That’s what we felt made the most sense for this restaurant. CM: What is it that sets you apart from companies like Smashburger and 5 Guys? RG: Without naming other people’s names, I respect everyone else’s companies, it’s the feeling. We didn’t invent the hamburger. We’re not going to be the last people to make a great hamburger. What we do is we put it together in a context, a place, sincere hospitable people, great design, great ingredients, at a price that rivals everyone you might mention. It’s just a better quality experience. 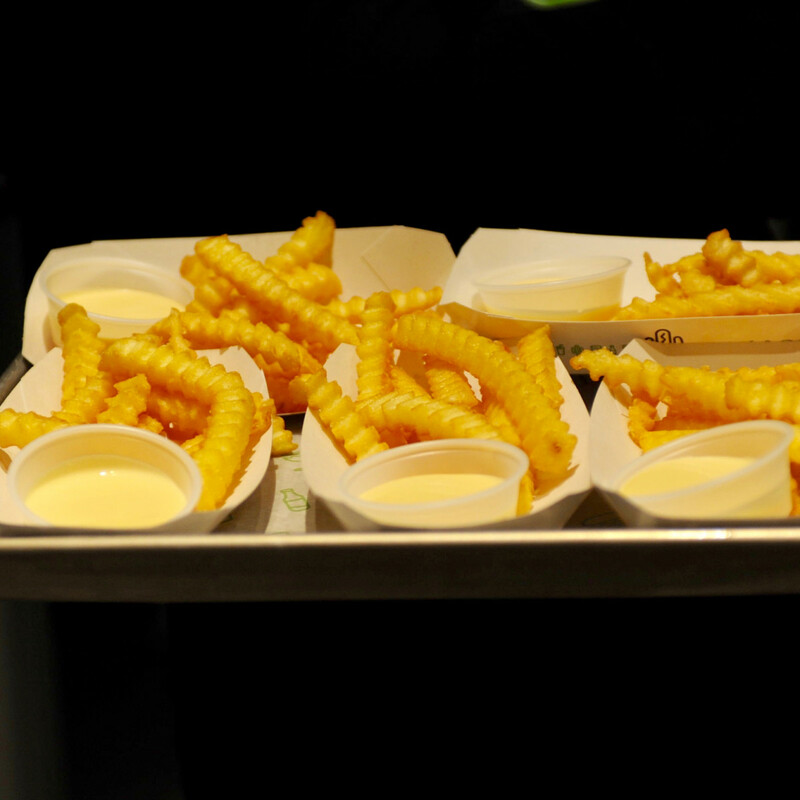 I think people come to Shake Shack because of the experience, the connection, and just knowing what we’re putting into the food. It makes it ok to bring your kids to have a burger. People less and less are eating traditional fast food, but they still want a great burger. That’s what we’ve been bringing for 12 years, and it seems to be working. CM: What’s your Shake Shack order? RG: That was an easy question for me to answer until about a year ago when we introduced the chicken shack. Now I can’t not order the chicken shack, because I love it. I used to be Smoke Shack, cheese fries, and a black and white shake. Now, I get a Chicken Shack, and I’ve got to get a cheeseburger of some kind, so I usually try to convince someone to split a Smoke Shack with me, cheese fries. The shakes we’re doing are going to be fun. In a couple of weeks, we’ll be flipping to our holiday shakes. We’ll be doing this pumpkin pie shake, Christmas cookie, and chocolate peppermint. Those change seasonally, so I’ll usually add in one of those. 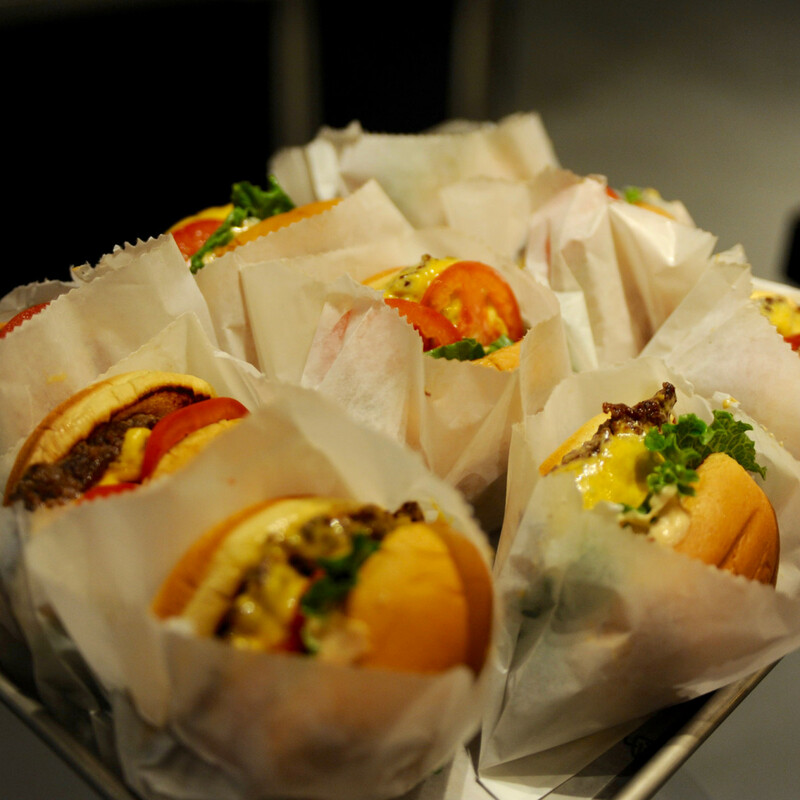 Shake Shack is open from 11 am until 10 pm Sunday through Thursday and 11 am until 11 pm Friday and Saturday. Portions of this interview have been edited for length and clarity.